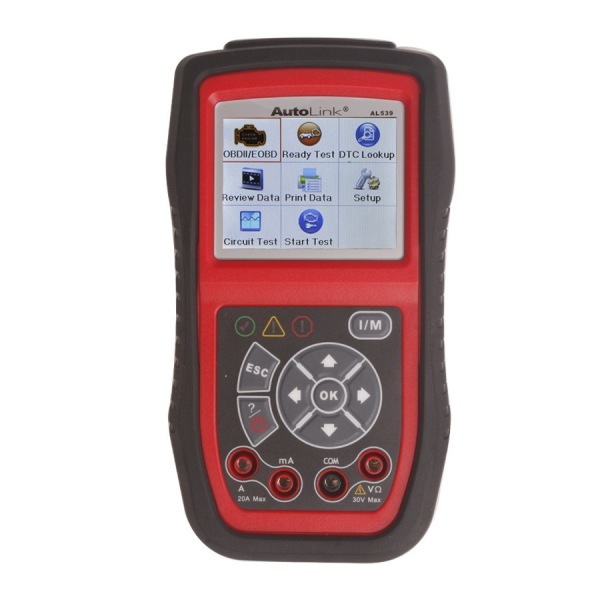 Original autoboss elite v30 super scanner is an extremely easy-to-use and powerful OBD-II tool for repairing business, technicians and DIYers. Here is the quick AUTOBOSS V30 automotive diagnostic scan tool operation guide for beginners including update instructions. 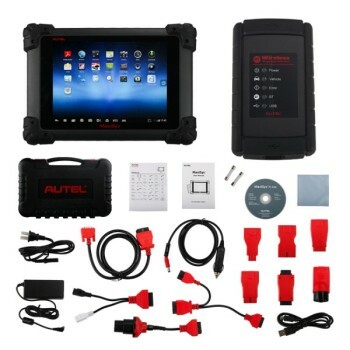 Autoboss v30 elite comes with SD card, USB cables, battery cable, main cable, connecters, user manual, V30 scanner main unit, printing cable etc. 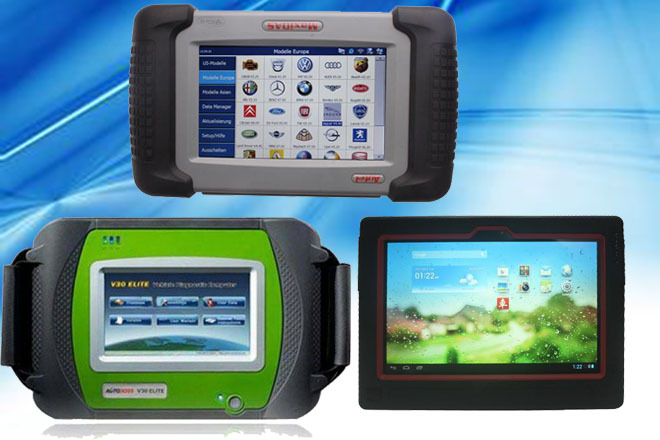 Click “Version” Tab, you are allow to view the Autoboss V30 Elite scanner software version, hardware version and device S/N. NOTE: V30 scanner language: English (Default), Spanish, French, Italian, German, Russian. English is default language, If you need other language, please provide Serial Number to open it. Click “Diagnostic” Tab, you are able to diagnose cars according to vehicle makers. 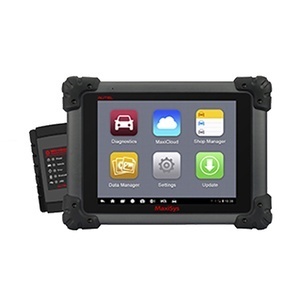 AUTOBOSS E30 OBD2 scanner covers 57 makes, 40,000 vehicle systems. V30 is not just read& clear DTCs, it goes far beyond and accesses the complete vehicle, including: drive line, chassis, body, and the networking/communication modules. 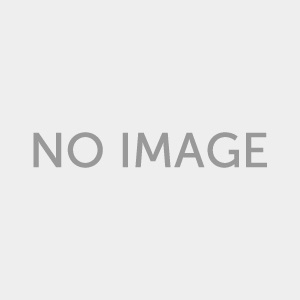 Select “Special Test” function. 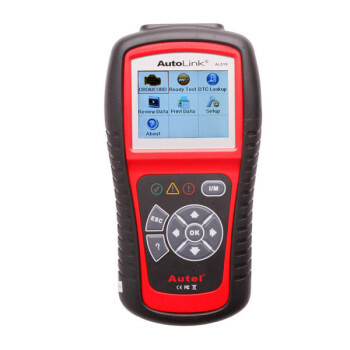 Autoboss Elite V30 is able to do special test for some models Renault, Kia, Hyundai, Toyota, Nissan, Volvo, Mercedes Benz and Fiat. 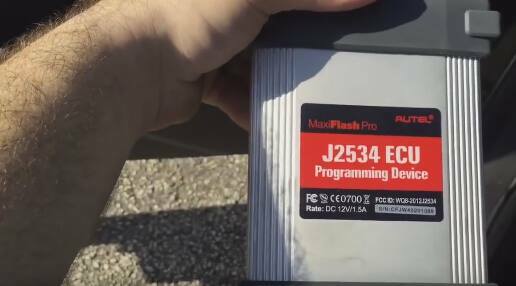 You are able to replace component, reset adaptation data, reset air filter learned value after replacement, activate fuel pump etc for these vehicle models. Here is also quick operation demo video for reference. 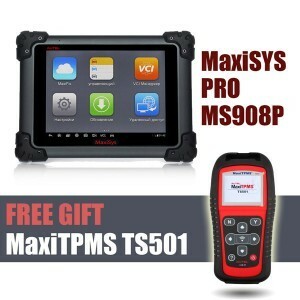 AUTOBOSS V30 supports one year free update, after that you need to pay 279USD/year. 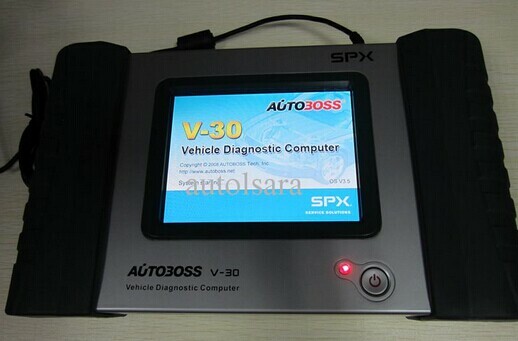 How to update AutoBoss V30 Elite diagnostic super scanner? 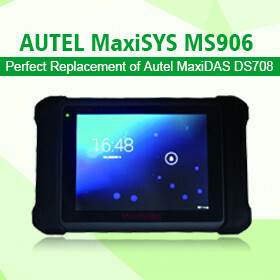 You need to buy Autoboss V30/V30 Elite Security Card for one Year online update Global Version to renew the software. Successfully complete, the expiration date will be automatically extended according to the subscription length on the card.